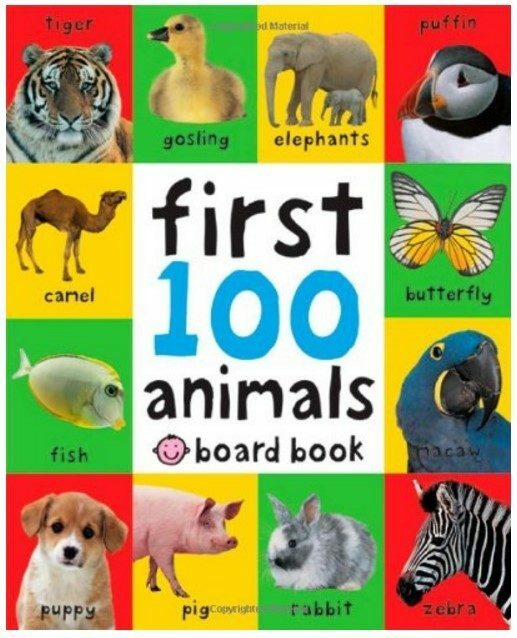 First 100 Animals Board Book Just $3.36! You are here: Home / Great Deals / Amazon Deals / First 100 Animals Board Book Just $3.36! You can get this First 100 Animals Board Book for just $3.36 on Amazon right now! Target has it for $8.05, and Walmart has it for $3.83 (you can have it shipped to your store for FREE).